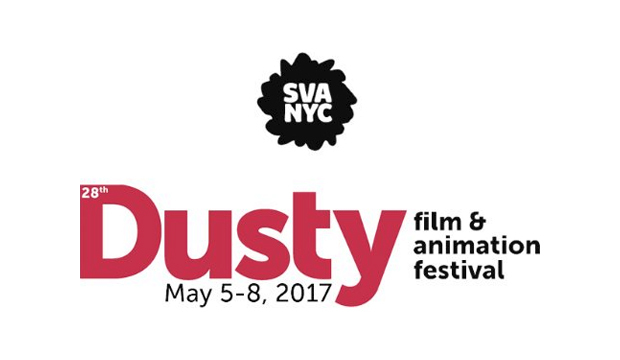 The 28th Dusty Film & Animation Festival has been slated from Friday, May 5 through Monday, May 8 this year, taking place at the SVA Theatre in New York City. The long weekend will wrap with the Dusty Awards, honoring outstanding achievement by students and School of Visual Arts alumni. Award-winning producer Annie Flocco serves as festival producer-director. 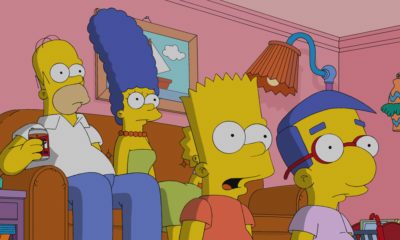 The Dusty dates were announced by Reeves Lehmann, chair of the BFA Film and BFA Animation programs at the School of Visual Arts. Named after SVA founder Silas “Dusty” H. Rhodes, the festival will screen more than 100 films over four days, showcasing the talent emerging from the school’s Film and Animation programs. For the first time, this year’s festival will also exhibit two student virtual reality projects during the animation screenings on May 7. 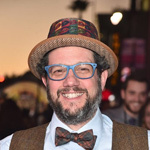 As part of the celebration, SVA will present Dusty Outstanding Alumni Awards to Academy Award-winning composer Michael Giacchino (BFA 1990 Film and Video), whose credits include Up, Lost and Rogue One: A Star Wars Story; and Titmouse animation studio producer and founder Shannon Prynoski (BFA 1994 Film and Video) — The Venture Bros., Niko and the Sword of Light, Nerdland — and director/producer and founder Chris Prynoski (BFA 1994 Animation) — Motorcity, Nerdland, Metalocalypse. A jury of industry professionals will decide the winners in 15 Dusty Awards categories, which include Outstanding Film, Documentary and Animation honors as well as special awards from New York Women in Film & Television and IFP. The festival’s headlining sponsors include AbelCine, ARC-Adorama Rental Co, Animation Magazine, B&H Photo, Bryan Singer-Bad Hat Harry, Carlos Saldanha-BottleCap Productions, Foto Care, Gotham Sound, IFP, KitSplit, New York Women in Film & Television, Nice Shoes, Nickelodeon, Radical Media, Randall Emmett-Emmet/Furla/Oasis Films, Rota6, SCS Agency, Inc., SVA Campus Store, Technicolor PostWorks New York and Toon Boom Animation. All sponsor donations directly benefit the film and animation thesis students through grants and in-kind awards.